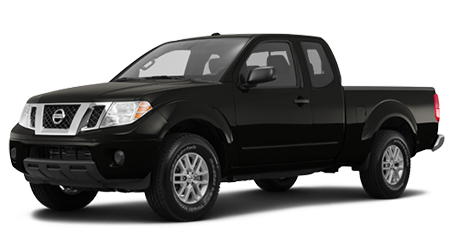 You'll easily take your business to the next level when you're doing the heavy lifting in a small, handsome pickup like the 2015 Nissan Frontier. With its rugged good looks, tech-filled interior and impressive affordability, the Frontier takes you out onto the Georgia plains with style and utility. 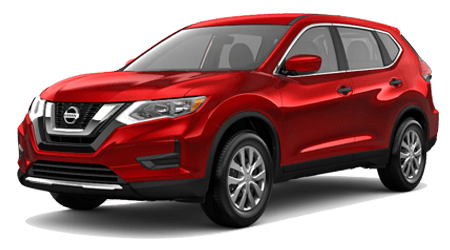 We have a large selection of Frontiers to offer you at Tenneson Nissan in Tifton, GA, serving the communities of Valdosta, Albany, and Thomasville. Our friendly sales team will work hard to find you the 2015 Nissan Frontier that suits your needs perfectly, so come kick the tires of your dream truck today! Let's explore how the 2015 Nissan Frontier holds its own against the Toyota Tacoma. The ability to pull you through heavy traffic and rugged terrain is half the reason you buy a small pickup truck. You'll get plenty of power in the 2015 Nissan Frontier with two available engines -- a 2.5L 4-cylinder with 152 horses or a 4.0L V6 with 261 horses and 281 lb-ft of torque. 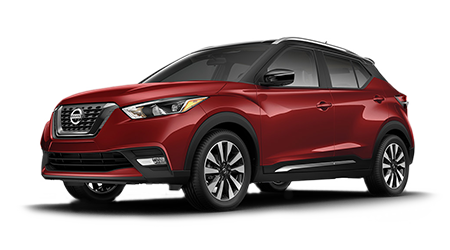 A 5-speed manual pairs with the 4-cylinder while the V6 pairs with a standard 6-speed manual or optional 5-speed automatic. 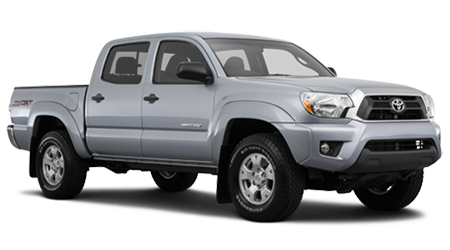 By contrast, you'll also find two engines offered in the Tacoma -- a 159 hp, 2.7L 4-cylinder or a 236 hp, 4.0L V6 with 266 lb-ft of torque, married to either a 5 or 6-speed manual or 4-or 5-speed automatic transmission. With the optional V6 engine, the 2015 Nissan Frontier is the clear winner in horses and torque. This. Matters. Why wouldn't you want as much room as you can get in equal cargo beds? You'll have more room in bed with a 2015 Nissan Frontier than in the Tacoma, with 33.9 cubic feet of volume vs. the Tacoma's 2 cubic feet shorter bed size of 31.8 cubic feet -- all based on the similar double cab, regular bed configuration.